Twice the mischief, double the fun! 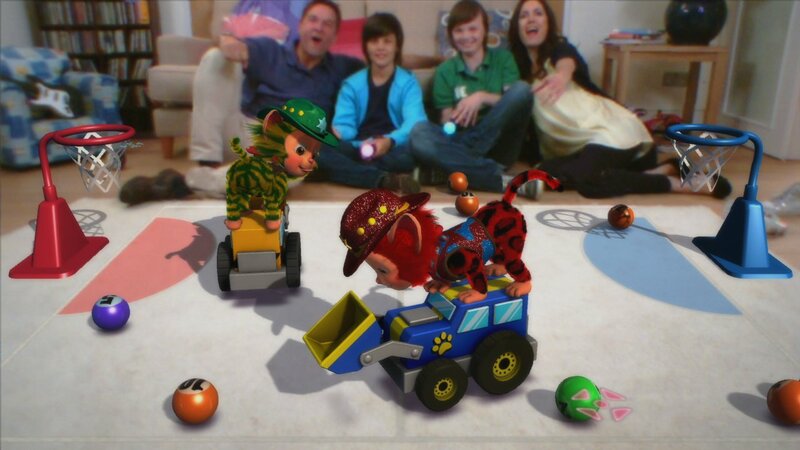 EyePet & Friends react to your every move and command: Place an object in front of the camera and the pets will interact with it. Tickle EyePet by waving your fingers in front of the camera and he or she will laugh. Poke them, and they will jump. Roll a ball and the pets will chase after it. New progression structure: : Rewards based system enables players to choose how they progress through the game. 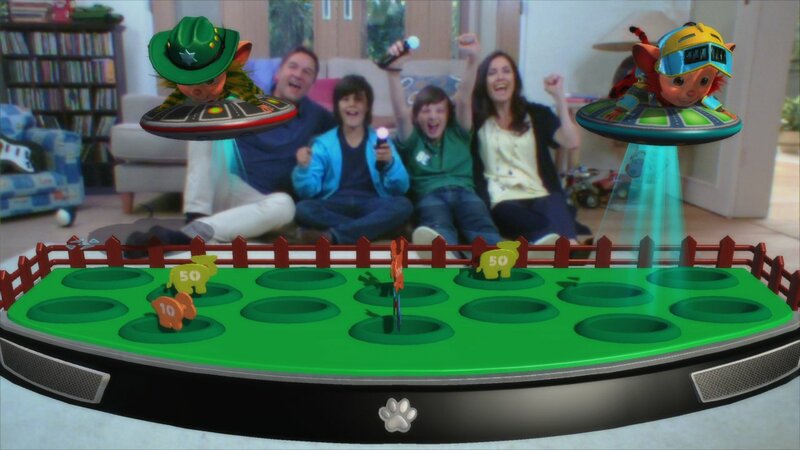 Throughout the game Pets will earn reward tokens for everything they do. 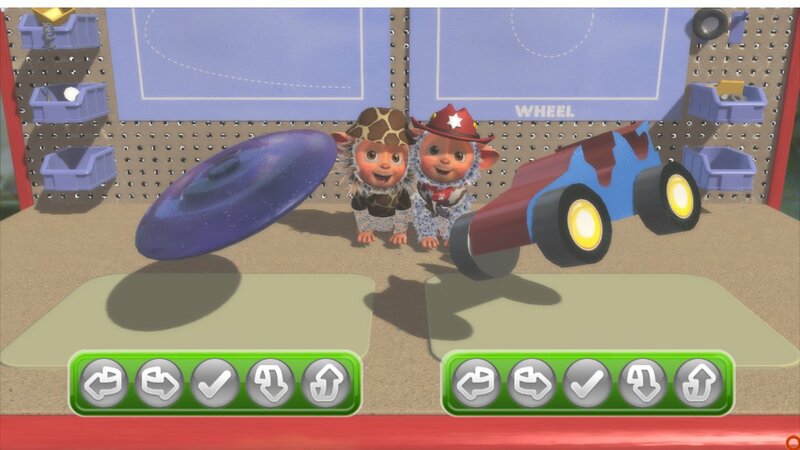 Players can redeem tokens for new content in the Pet Store. Content is varied across all game modes and there's a provisional total of 285 reward items to collect. 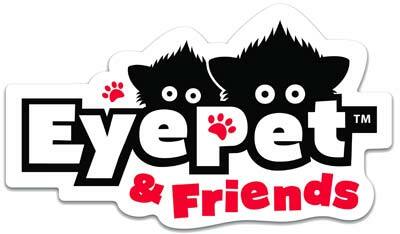 Graphics and animation that only the PS3 can deliver: EyePet &Friends features Pixar-like fur technology and facial expressions. Watch EyePet & Friends change as they evolve over time.